Christian Burns is a self-proclaimed social media star. Let’s have a look at his family, personal life, age, birthday, controversies, etc. 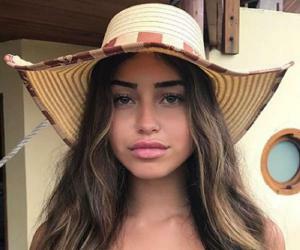 Christian Burns is a self-proclaimed social media star, who became famous for all the wrong reasons. Christian, who is a popular social media star, got into trouble when he was stopped by a security guard while trying to enter a convention center. The entire episode was captured on camera and the video was posted on YouTube. Surprisingly, the video went viral on social media, presenting Christian with the much needed fame. With more than 40,000 followers on social media, Christian soon gained popularity. 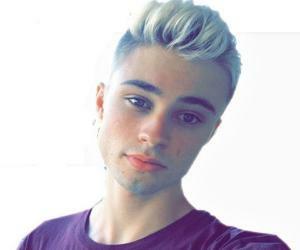 He is also famous for his livestream videos and selfies that he often posts on YouNow and Instagram. Christian started off by joining YouNow, which is a live video streaming and broadcasting site. After posting a couple of livestream videos, he gained popularity for his good looks and star-like attitude. He then created his Instagram account, and started posting selfies, which earned him thousands of followers within the first few days of creating the account. Christian Burns became popular among teenage girls. In fact, most of his followers are young girls. Christian also gets proposals from random female fans who often express their desire to meet him. However, the adulation that he received made him extremely arrogant and he began to post nasty comments, and started ranting in his livestream videos. He then made a fool out of himself by trying to enter a convention center without being invited to the event. The event was an annual fest, organized for social media stars. At the event, hosted in Southern California, Christian got into a verbal and physical brawl with a security guard. Since the event was organized exclusively for celebrities, Christian was not allowed to enter. When he was stopped by the security guard, he started abusing him and also said a few nasty things to him. When he was informed that his name was not on the guest list, Christian started boasting about his so-called stardom and informed the guard about his popularity among teenage girls. But the security guard was relentless and went about doing his job. The conversation heated up when Christian once again made an attempt to enter the convention center. When stopped again, Christian started calling names. The security guard too, gave him a fitting reply. Christian then became aggressive and told the guard that he deserved to die, but the guard kept his cool and simply ignored Christian. This provoked him even more and he punched the guard before he could take evasive action. Christian was then thrown out of the venue by other security guards. They told him that they would get him arrested if he continued misbehaving. The whole episode was shot by one of the fans present there and soon, the video became viral. A lot of people, including Christian's fans, filled his social media pages with hate comments. Many said that those security guards were heroes and that they did the right thing in evicting Christian from the venue. Some even felt that the whole act was done on purpose in order to get cheap popularity. One of the fans said that Christian wanted to get in touch with Hank and John Green, the organizers of the event. However, it is still not clear why Christian ended up making such a fuss. The incident might have brought Christian into the spotlight, but he is far from being a celebrity. A public apology could have turned things around for him, but he did not show any signs of remorse. 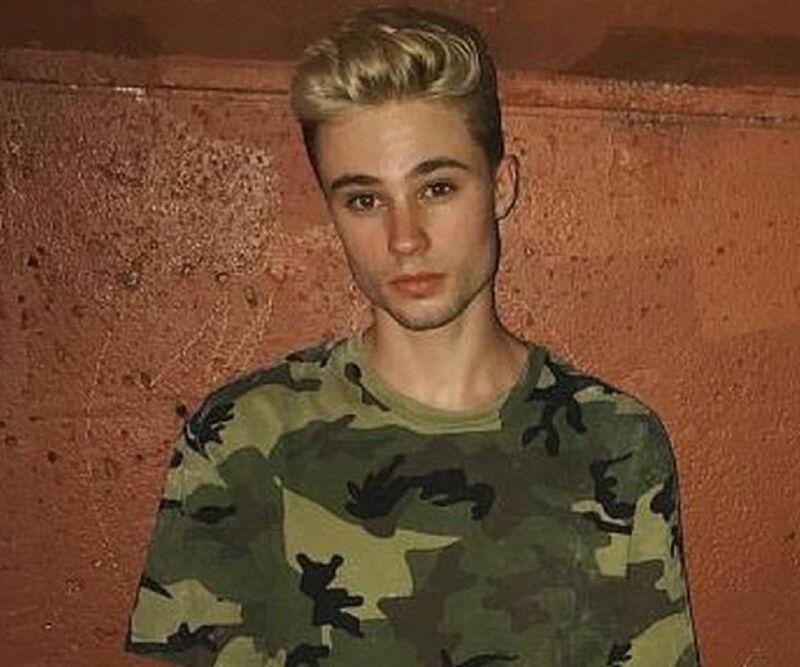 Christian Burns was born on January 30, 1998, in Calgary, Canada. He is best known as a self-proclaimed star. Though he had several followers on social media, his arrogance forced many to unfollow him on YouNow and Instagram.